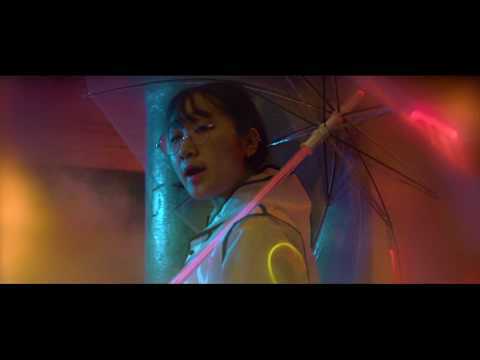 The NYC-based producer, rapper, singer, and DJ, Yaeji splashed onto the music radar in 2017 with her dreamy, melancholic rendition of Drake’s “Passionfruit” and has since garnered the attention of major media outlets and countless listeners. 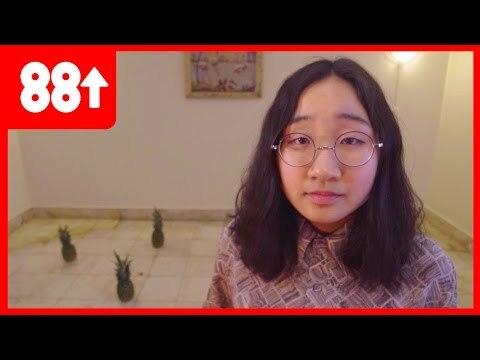 Born Kathy “Yaeji” Lee, the Korean-American artist masterfully sculpts her signature sound by integrating her gritty, underground electronic roots with a hush yet angular voice. 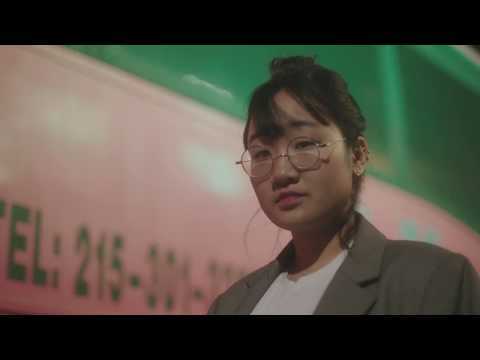 Yaeji’s latest project, EP2 highlights the dance music prodigy’s versatility as she floats between the English and Korean language over a bed of house, trap, and pop-inspired beats. The sophomore EP has successfully amassed well over 10 million plays across Spotify and YouTube and shows no signs of slowing down. With so much promise, Yaeji carries the momentum into 2018 with her Make It Rain North America Tour and nods from both Coachella and Panorama NYC. September 28, 2018 New Yellow Days, CLOVES, Lauv & more. April 2, 2018 + follow our Spotify playlist for pregame pump-ups! February 6, 2018 “Tangerine is about the limbo you find yourself in when a relationship ends and is transitioning into what it will become."